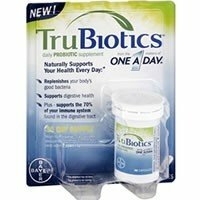 Detailed review of TruBiotics. See how this probiotic supplement compares against all the others! 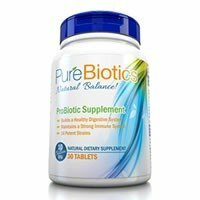 Detailed review of Dynamic Nutrition PureBiotics. See how this probiotic supplement compares against all the others! 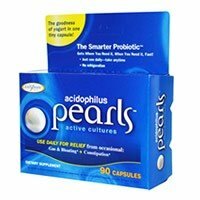 Detailed review of Enzymatic Therapy Acidophilus Pearls. See how this probiotic supplement compares against all the others! 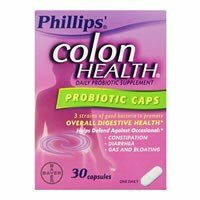 Detailed review of Phillips Colon Health. See how this probiotic supplement compares against all the others! 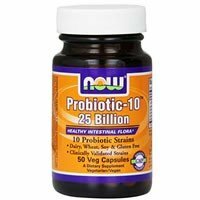 Detailed review of Now Probiotic 10. See how this probiotic supplement compares against all the others! 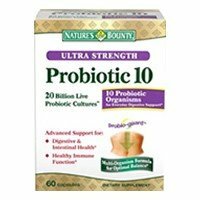 Detailed review of Nature’s Bounty Probiotic 10. See how this probiotic supplement compares against all the others! 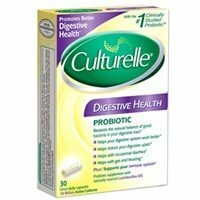 Detailed review of Culturelle Probiotics. See how this probiotic supplement compares against all the others!